Lava stone is one of the oldest and most frequent stone in the world. 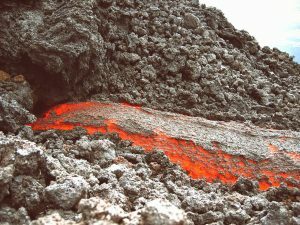 Containing elemental powers of fire and earth, lava stones are rich in minerals from deep in the earth’s core. This gemstone is a rock that is created from magma erupted from a volcano. You can only imagine the energy and power contained within the stone. 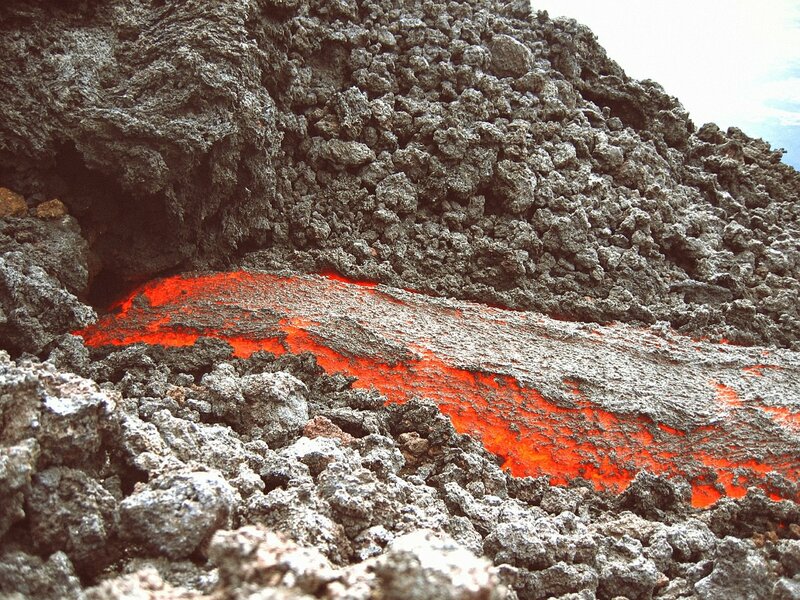 These molten creations are rising to the surface and becoming porous creations of earth. Like the most of the gemstones, lava stone is giving the most healing energy when in close contact with the skin. Lava stone is, in essence, the solid form of fire. Stone is associating on the phoenix and rebirth. The stone is the result of almost violent natural events. The stone assists the wearer to succeed in difficult circumstances. As it comes from and is of the earth, lava stone is reputed to assist the wearer to be more in tune with Mother Earth. As these stones also contain the powerful energy of the volcano that created them, this means that they are excellent to aid healing. Especially when you are feeling depressed or lacking energy and vitality. 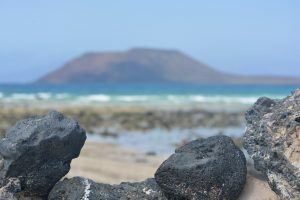 When thinking of lava stones, the easiest way to understand its healing powers is to keep in mind that its origin plays a key role in its energetic qualities. Lava stone is having grounding qualities, being a great stone for calming the emotions. In fact, the quality of fire springs from the ground, so in terms of healing gems, this lends itself to a calming- but intense- energy. Because lava stone comes from raw energy, it is a stone of rebirth and shedding unneeded layers of emotional attachment. Lava stones are great for stabilizing and grounding the root chakra. Mostly because of the strong connection to the earth and its creation within the center of Earth. Some of the methaphysical and healing properties of lava stone are making him desirable stone choice in mediation. Lava stone is believed that it brings physical & mental strength , raises energy levels and increases libido. Because of its connection to the Earth, lava stone has balanced and raw energy. This gemstone is bringing stability and cleanses negativity. Helps you achieve body and mind balance and enhances creativity with the person.